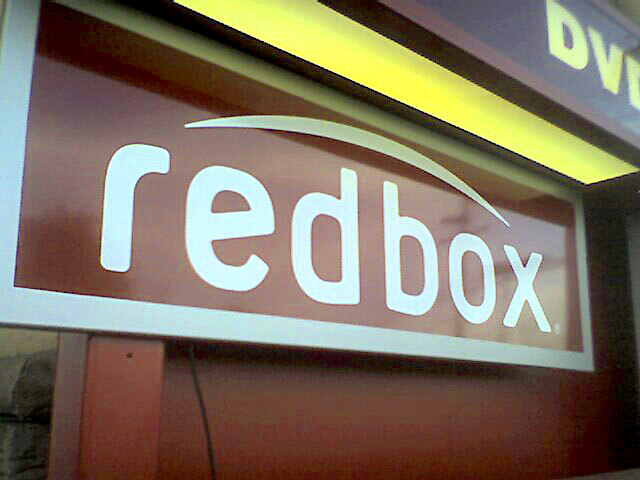 In the past you’d have to wait at least 28 days after Blu-ray and DVD release to rent new movies from Redbox, but the company has recently announced renewed deals with Sony and Lionsgate to bring new titles day-and-date with the home media release date. Movies from Sony Pictures Home Entertainment (SPHE) will be available on sell-through dates starting in September, when you might expect upcoming titles such as Rough Night and Starship Troopers: Traitor of Mars to be part of the new deal. Redbox didn’t say when the new deal with Lionsgate would start, but if also in September it would include titles such as American Psycho 2, First Kill and 47 Meters Down. Early this year Redbox signed a deal with Paramount to do the same, and later with Warner Bros. and 20th Century Fox to get new titles within a 7-day window. “The partnership ensures that consumers will have day-and-date access to SPHE’s robust content slate, while also driving stronger financial performance for both SPHE and Redbox,” said Galen Smith, CEO of Redbox. “We are pleased to extend our relationship with them and remain committed to delivering a broad portfolio of premium content across an ever-expanding array of linear and digital platforms,” said Ron Schwartz, Lionsgate’s President of Home Entertainment. The Sony agreement was announced Aug. 24, while the Lionsgate deal was announced Aug. 14, 2017. Universal Pictures now remains the only studio still adhering to the 28-day window. Previous Previous post: Is Virtual Reality Gaming Already Dead?